SELLER SAYS LETS GET IT SOLD! BRING ALL OFFERS! VERY MOTIVATED. 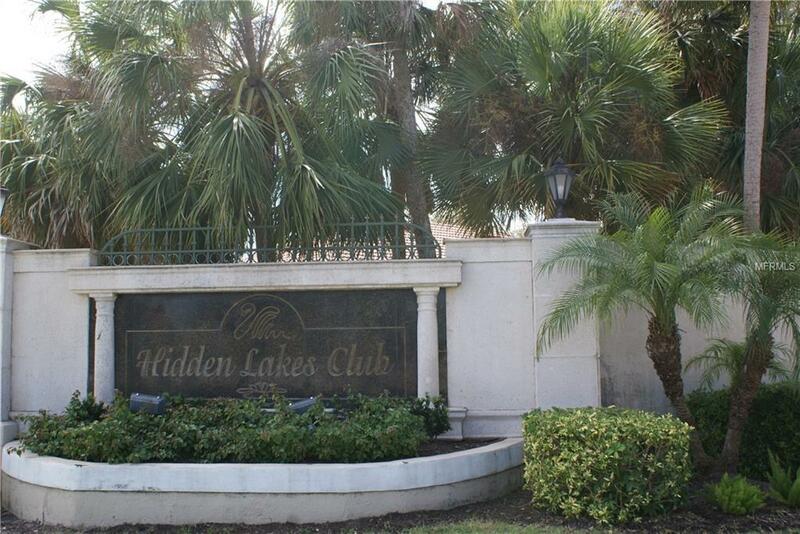 Hidden Lakes Club is a gated community with spacious lots, mature landscaping & a wonderful clubhouse which boasts a gym, bathrooms, TV & sitting area, kitchen, pool, spa, & tennis courts. Conveniently located just off 75, close to shopping & historic downtown Venice & the beaches. This Shannon IV model offers 2353 sq. 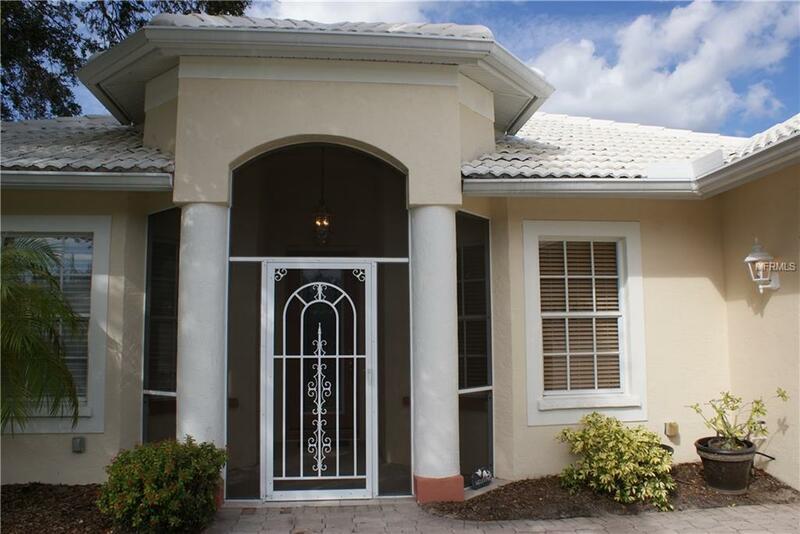 ft under air, has 2 bedrooms, 2 baths a den and a HUGE extended Florida room with water views. Why wait and build when you can make this home your own & there are NO PESKY CDD FEES! 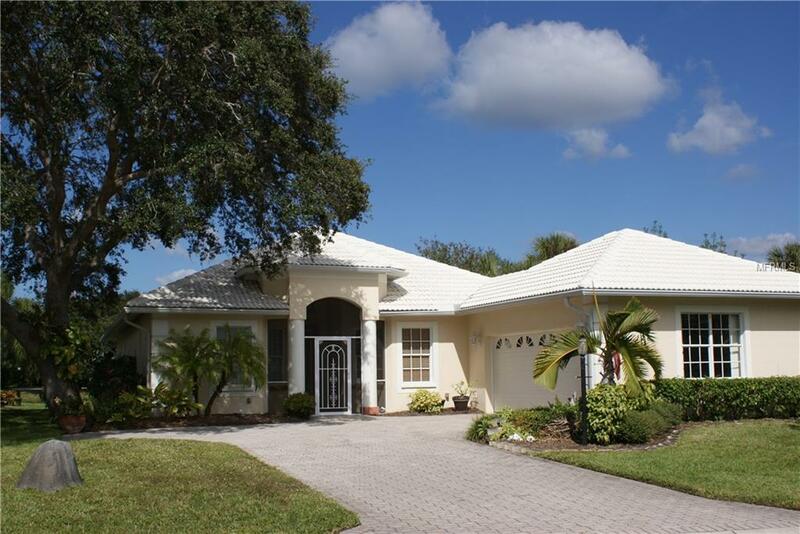 Enter thru the screened front entry then step thru the double front doors into your living area which boasts large tile on the diagonal & volume ceilings. The kitchen & den floors are real hardwood, kitchen cabinets have been re-faced, 2016 new countertop, water treatment system installed 8/16, A/C outside unit replaced 2016 and home was repiped in 2011, Bose system, also comes with HURRICANE SHUTTERS for peace of mind. There is tile under the carpets in bedrooms. Master bathroom is bright and cheery as it has a beautiful window over the soaker tub , dual sinks, separate shower & water closet with a window. Huge walk in closet! The second bedroom also has a walk in closet & 2nd bathroom has a tube skylight. 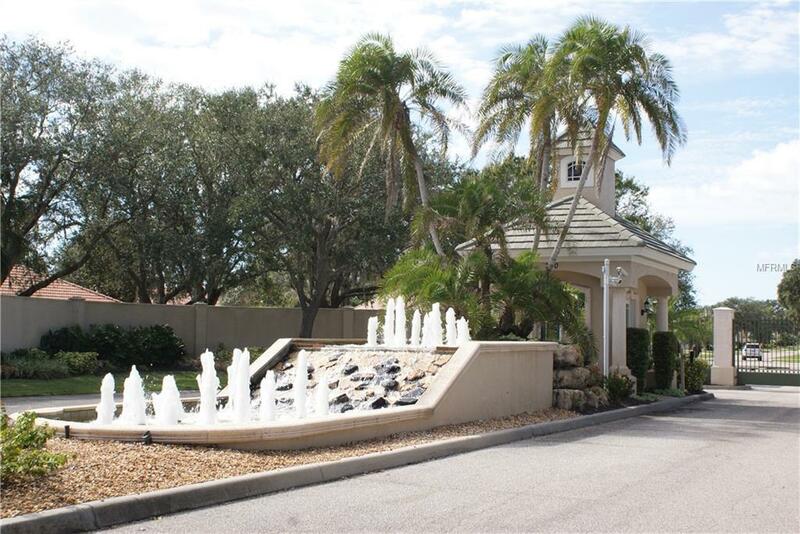 Tropical gardens surround the home & there are outdoor paver areas, even a pergola where you can sit and enjoy the water views. This home is priced to sell and the location is fantastic. NEW/NEVER USED REFRIGERATIOR & WASHER/DRYER! Pet Restrictions Limit Of 3 Common Household Pets.